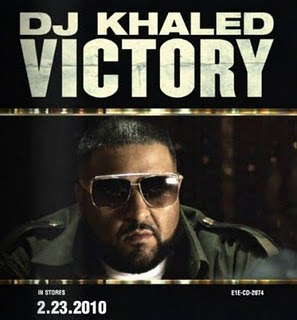 "All I Do Is Win" is the third single recorded by Miami based mixtape DJ and Terror Squad member, DJ Khaled off his upcoming fourth studio album titled "Victory" that is set to be released on March 2, 2010. The song features T-Pain, Ludacris, Rick Ross, & Snoop Dogg on vocal and produced by DJ Nasty & LVM. Enjoy the music video and please report on the comment post if you found DJ Khaled - All I Do Is Win video is broken. All I Do Is Win lyrics performed by DJ Khaled can be found below the video. 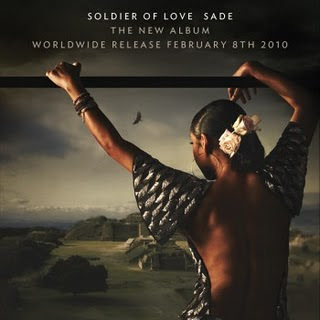 and if you goin’ in put your hands in the air..
"The Moon and The Sky" is a song recorded by British soul, Pop, and R&B band Sade off their sixth studio album titled "Soldier of Love" slated for release on February 8, 2010. Unfortunately the album leaked to the internet on January 29th 2010. Enjoy the music video and please report on the comment post if you found Sade - The Moon and The Sky video is broken. The Moon and The Sky lyrics performed by Sade can be found below the video. It ain't gon' let you go.. No..